Medium tank T-34-100. In previous editions “Bronekollektsiya” we talked about trying to increase the firepower of the most common tank Western allies “Sherman”. 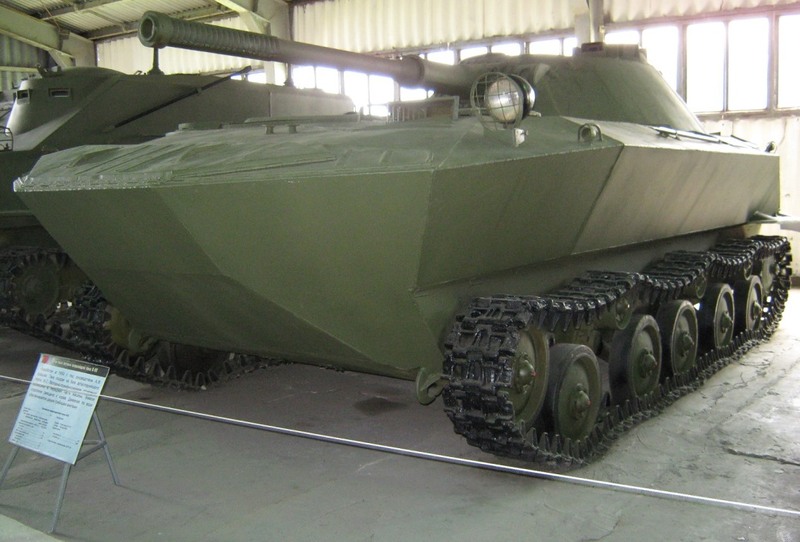 Naturally the question arises: were there such attempts in relation to the most massive Soviet tank T — 34. And we are not talking about modification of the T-34-85, armed with 85-mm cannon, and set to “thirty” even more powerful artillery systems. Changed by the early 1980s, the concept of action of artillery on the battlefield demanded not only “increase its power, range, maneuverability.” The foundations were laid for integrated automation of process of firing via a combination of reconnaissance and communication systems and data processing; design and creation of “smart” artillery of the samples. We are not talking about armored planes-fighter planes or combat helicopters, and about real tanks on the tracks. But with wings. It came up in the early 1930s, American designer Walter Christie’s tanks. He proposed to attach to the tank wings and tail, and his powerful motor to make spin the propeller. At the initial stage of the Second world war, tasks of intelligence in the interest of armored and motorized units of the Wehrmacht did pretty well armored. Their use in this role was promoted as an extensive road network of Western Europe, and the absence of the enemy’s massive anti-tank defense (PTI). 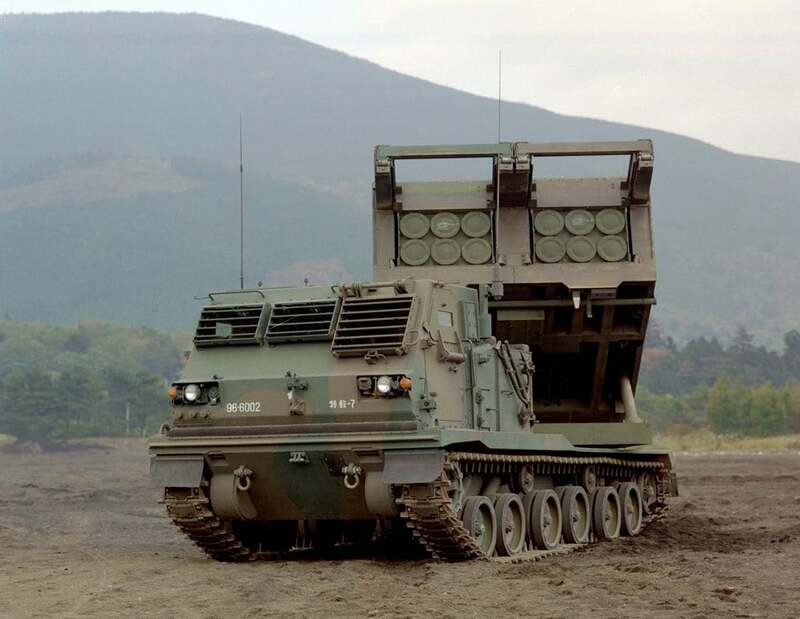 In the 1970 – 1980s, Soviet designers created the powerful jet system of volley fire MLRS, the superiority of which was recognized by military professionals worldwide. Under their influence, many States were later developed by modern samples of this powerful weapon. On the fronts of world war II in the fighting military units along with various armored vehicles involved and light tanks. It is known to our T-26, T-60, T-70, the American M3 and M5, the German PzKpfw I and PzKpfw II. However, the commanders of the opposing sides after some time came to a disappointing conclusion, considering them unfit for action due to relatively weak weapons, and insufficient armor protection. Therefore, in 1943 the production of light tanks was stopped in all countries except the USA, where the M5 was produced in 1944. 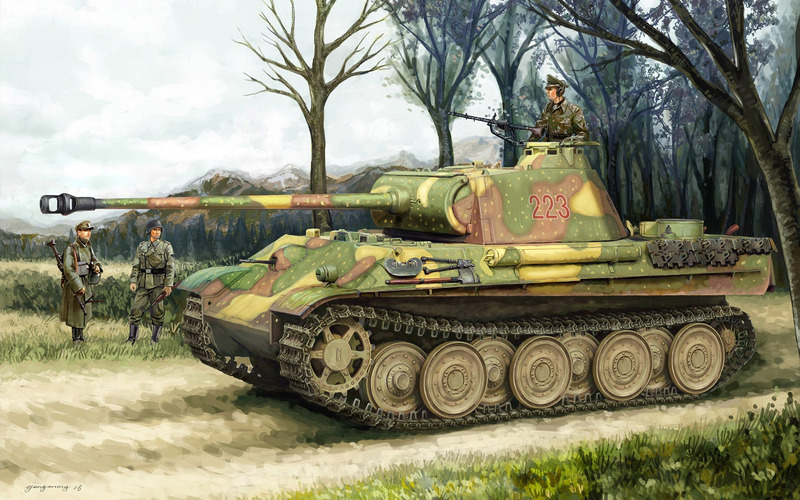 His appearance in the world’s most famous German self-propelled gun of the Second world war, Ferdinand was obliged, on the one hand, the intrigues around the heavy tank /K 4501 (P), and with another — the appearance of the 88-mm anti-tank gun Cancer 43. 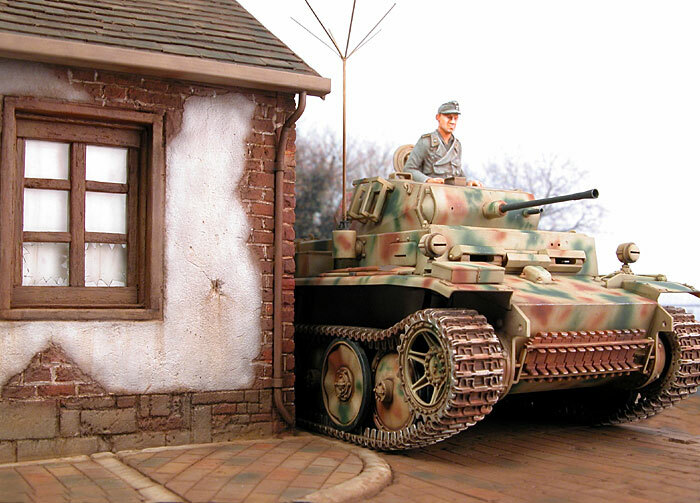 Tank /K 4501 (P) — simply put “Tiger” designs of Dr. Porsche, it was shown to Hitler on 20 April 1942, simultaneously with its rival VK 4501 (H) — “Tiger” Henschel company. According to Hitler, in serial production was supposed to be running both cars, which strongly resisted the arms Control, employees who couldn’t stand the shrew favorite of the Fuhrer — Dr. Porsche. The fighting of the “blitzkrieg” — start-up phase of the Second world war in Europe, first and foremost, stunning successes Germanic tank troops, clearly showed Americans that they have, in fact, there is not only tanks, but also anti-tank weapons. That is, anti-tank guns from the Americans, of course, was, and is no worse than in other countries, but, like tanks, is clearly insufficient. Moreover, they are “smeared” for infantry units. 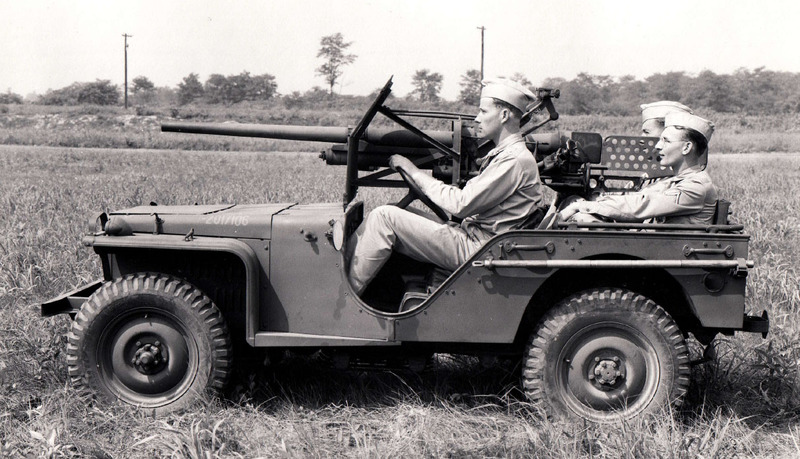 No specialized anti-tank units or parts in the US army at that time did not exist. The day was cold, the autumn; the sea was rough. Gathered on the dock quietly talking, glancing at the captain of the ship. — Surely in this weather come on! — And how! — said the captain. — This day will help us to better identify the seaworthiness of the ship. 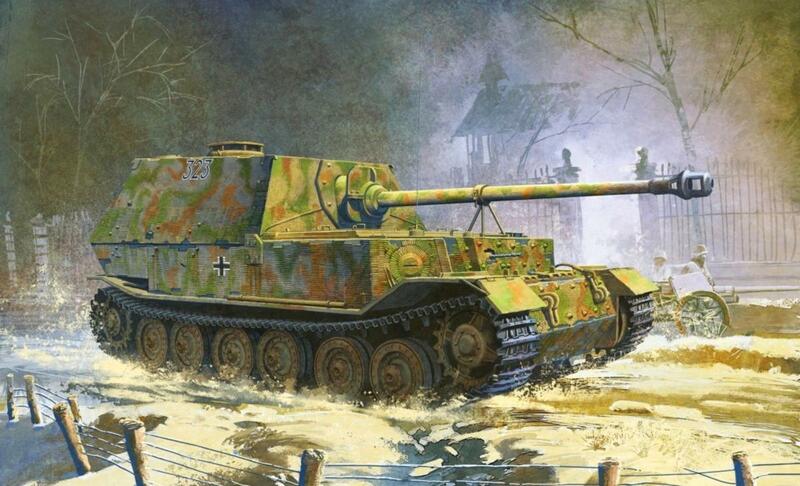 Of course, the “Panther” is one of the most famous heavy tanks, took part in the Second world war. 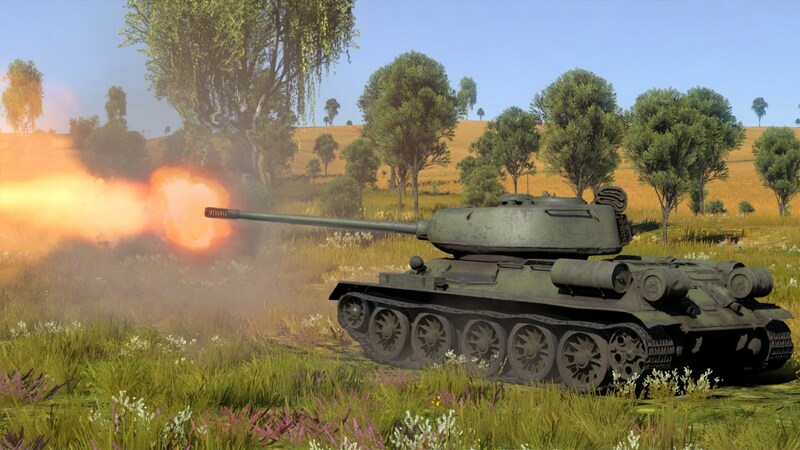 The catalyst for the creation of this not provided in the system tank weapons of the Wehrmacht military machine was a Soviet medium tank T-34. His appearance on the Eastern front forced the Ministry of arms of Germany to suspend the work, which in 1937 led the company Henschl tank on a promising 30-ton class. Firm Rheinmetal July 18, 1941 received an order to develop a long-barreled 75-mm gun, able to penetrate 140 mm armor at a distance of 1000 m. the Daimler-Benz and MAN on November 25 were, in turn, issued orders for the 35-ton tank. 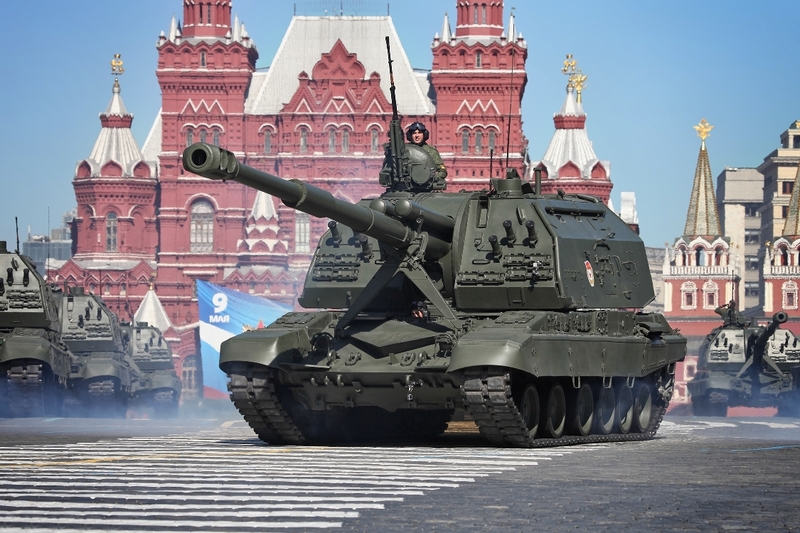 Tactical and technical requirements for the new military machine has put forward the following: width up to 3150 mm, height 2990 mm, the engine capacity of 650-700 HP, armor protection, 40 mm, maximum speed 55 km/h. the Task was given the code name “Panther”.